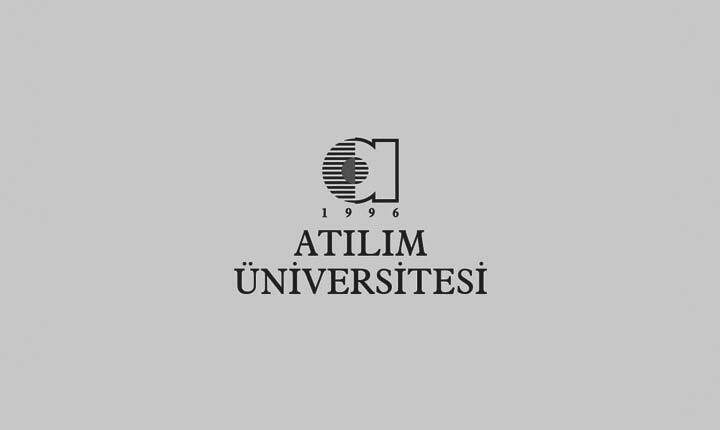 Welcome to the official website of Department of Mechatronics Engineering, Atilim University. You will find updated information about our department, members, students, curriculum, courses and activities. Our aim is to achieve the excellence in research, engineering education and service by providing our students with intense, contemporary and quality laboratory practices and outstanding design talent. The well-designed curriculum of our department promotes creative work, foster teamwork and leadership to prepare students for lifelong learning in diverse fields of mechatronic applications and robot technology. The vision of the department is to become a base of knowledge where modern tools of science and engineering technology are studied extensively, and human creativity is used to synthesize, design and manufacture future products of robot technology through intimate connections among national and international research institutions and industrial enterprises. You trusted our department and preferred us to educate your valuable children as well-informed, skilled and entrepreneur engineers. We can assure you that we, as the instructors of the department, will do our best to help you reach your targets. We only ask you to observe your children and ensure that they are engaged in educational activities in every day of their higher education. We need your support and trust to educate high level engineers to work in national and international platforms, produce and utilize modern technology. We are here to offer you a rich educational environment. You will be a member of a corporate family where you will find every substructure which is necessary to be a qualified engineer. We expect you to direct your youth, creativity and energy to the mission and vision of our department. Your achievements will be ours. Believe and trust in us because we trust in you. Well-known Scientists From 7 Different Countries are Participating in ACEMP and OPTIM International Meeting. Atılım University Robot Community was in Middle East Technical University ! !